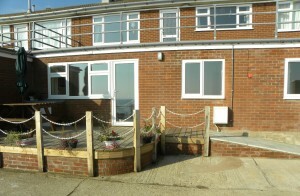 Beaches is a self catering 2-bedroom holiday apartment with unlimited sea views on the North Norfolk coast. Perfect for relaxing weekends or family holidays, Beaches is ideally located in the pretty village of Mundesley. 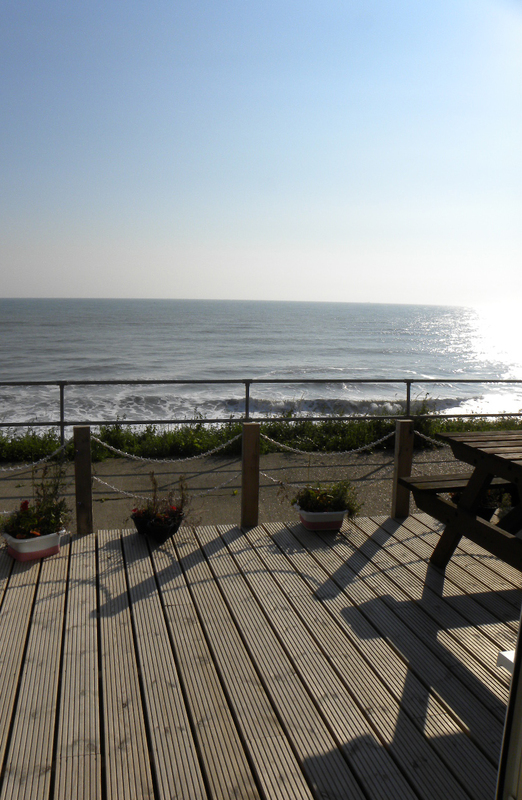 Find out more about Mundesley, what Beaches apartment has to offer and how to book a stay with us. This entry was posted by admin on January 2, 2012 at 10:54 pm, and is filed under Uncategorized. Follow any responses to this post through RSS 2.0. Both comments and pings are currently closed.